We pride our selves in making quality components for our yard sets, using only the best materials, we have set the bar for the industry. The Allrounder is designed to be just that, an allrounder. It strikes the prfect balance of strength and cost. 1.8m available. The Yardsman is our standard 71×44 panel, great for general use as it provides an excellent bruise rating and good visibility. 1.8m available. With a heavy duty 120mm Oval rail, the Studman combines excellent strength with the best visibility and bruise ratings. 1.8m available. Our Cowboy panel is the strongest panel in our line up, extremely heavy at 57kg these panels were designed for shear strengh. 1.8m available. The Allrounder is designed to be just that, an all rounder. It strikes the perfect balance of strength and cost. With a heavy duty 120mm Oval rail, the Studman combines excellent strength with the best visibility and bruise ratings. Our Cowboy man gate panel is the strongest man gate panel in our line up, weighing 80kg these panels were designed for shear strengh. The Allrounder is designed to be just that, an allrounder. It strikes the perfect balance of strength and cost. The Yardsman is our standard 71×44 man gate, great for general use as it provides an excellent bruise rating and good visibility. 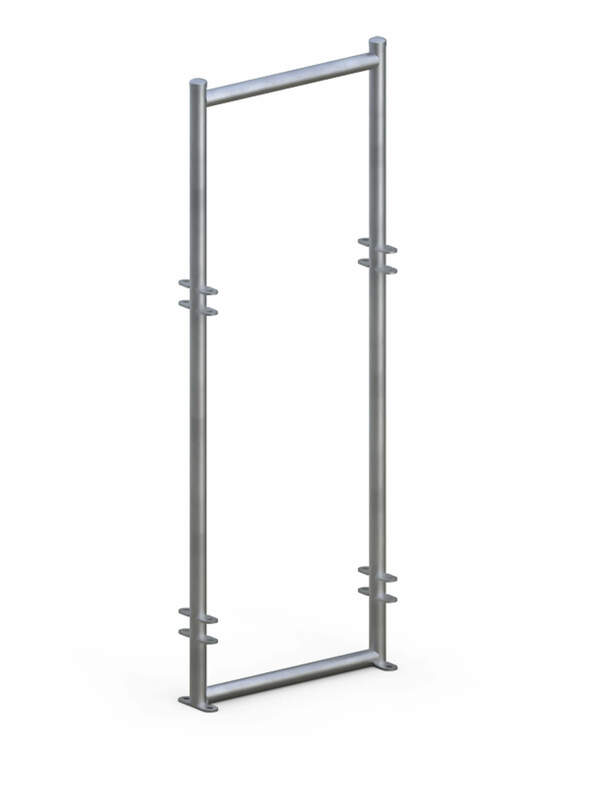 Our Cowboy man gate is the strongest man gate in our line up, extremely heavy at 41kg these gates were designed for shear strength. The PG slide gate is our economy slide gates using 40×40 tube, striking a good balance between value and functionality. 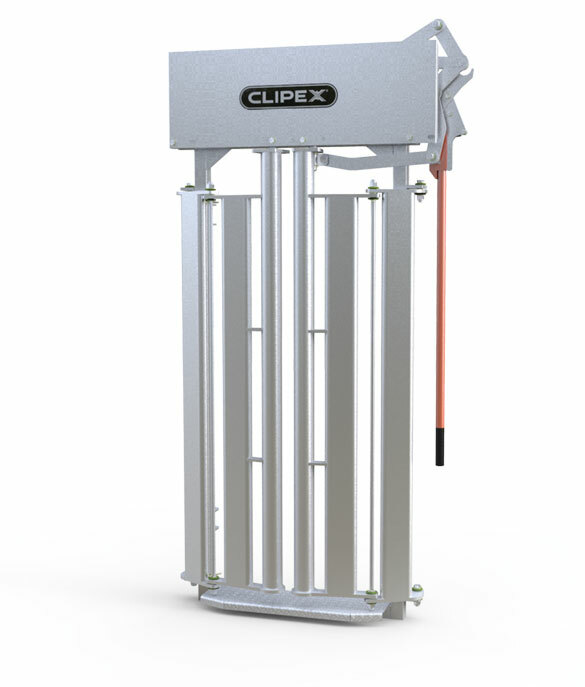 The HD slide gate series is heavy duty slide gate. Built from our Heavy gal Cowboy material, it is extremly strong and durable. The HD Air slide gate is heavy duty air operate slide gate. 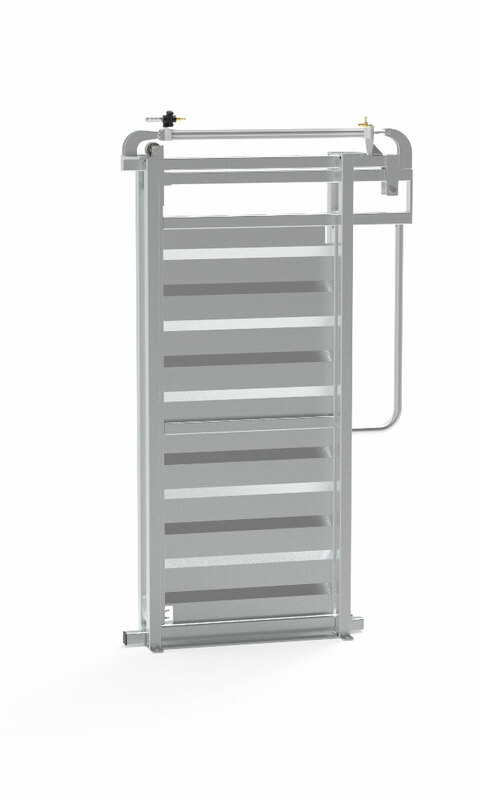 Hot dip galvanised and fully sheeted this slide gate is incredibly strong and easy to operate. Our standard race spreader is built from durable 50×50 tube designed for smaller yards. Built from our strong and durable Cowboy material, designed for any size yard. Made from quality galvanised steel, these draft gates are easy to use while being strong and durable. available in manual or air operated versions. This adjustable ramp comes flat packed for easier freighting. Assembly its with nuts and bolts and requires at least two people. Ideal for situations where you may need to move the ramp in the future. An optional ramp walkway is available on request to make stock loading even easier. This 6 m loading ramp is of hot dipped galvanised construction to give it strength and durability for a lifetime of hard work in Australia’s extreme conditions. It comes with a walkway and handrail to access stock while on the ramp and its internal floor is made up of precast concrete steps for safe stock loading and unloading. Perfect for large permanent yard installations. Designed to be portable but durable, our portable hay bail feeders are made from heavy duty galvanised steel.